ISI is pleased to release a sample of our drifting project as a Christmas gift to the rFactor community. Enjoy! I really like this video of the rFactor Drift Revolution 1.00. it is so amazing and I like to learn how to be a part of it. Also from the academic writing services I read about the best racing ideas. i've been looking for this mod for a long time . 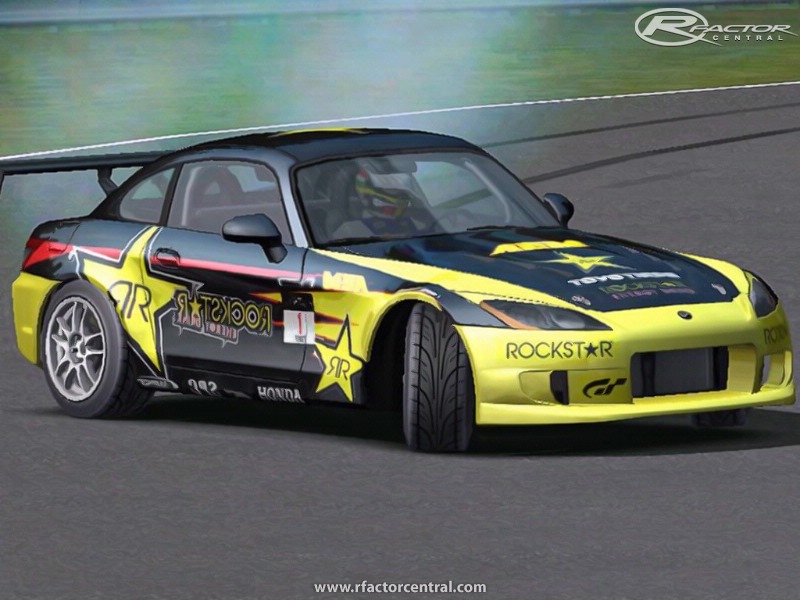 from a long time playing rfactor with DRIFT PROJECT 2.3 and its really good . but this mod is awesome i see better Physics and sound and cars performance . but need more cars and tracks and it will be a legend !!! how do i change the bumpers and such in the skins? Could you upload to Mega? I'm having problems with Mediafire. It's not downloading Any files at all. IF you could do that I'd be thankful. im new here and i got a question. i installed everything from the mod now when i start the game theres only blackscreen. What can I say? This is one of the best rFactor mods I have ever seen! Amazing default set-up, very creative and easy to navigate menu layout, a great track also included, great choice of cars and skins! 10/10 This easily deserves to be in the hall of fame! Great Work! Where can i get Tracks? can you add new tracks to the folder or something like that?